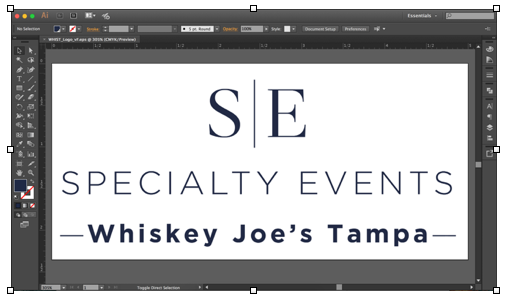 While approaching this task I discovered a little something in Adobe Illustrator: a life-saving tool called “Asset Export." Asset Export allows you to export as MANY jpgs, pngs, pdfs you might need, with the correct resolution and size. Take a look at Adobe while thinking about its customers and how to help them better utilize their time. Below learn Adobe Illustrator tip you'll thank us for! 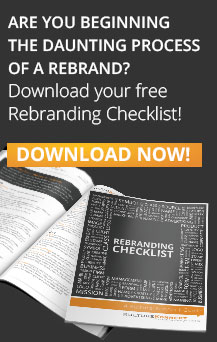 Follow the step-by-step to show you how this awesome tool works. 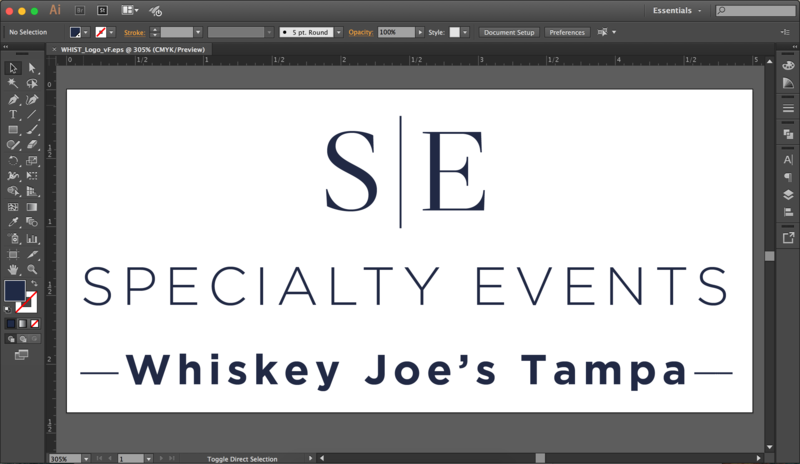 Since we did this by exporting final logos, they will be the content of this demonstration. Enjoy! Open the file you wish to export. 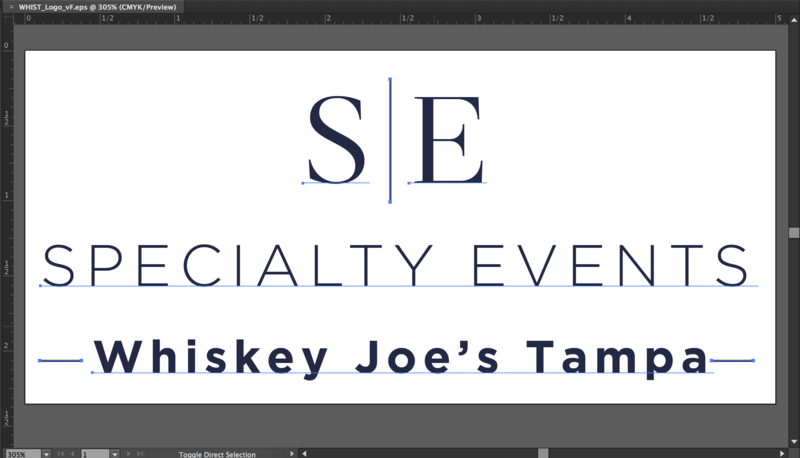 For this purpose I am going to use Whiskey Joe’s Tampa special events logo. 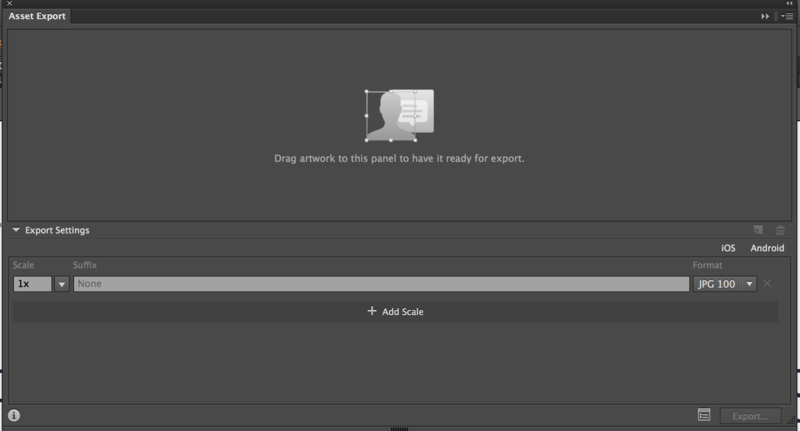 You will need to make a selection of the artwork that you would like to export. It will look something like this once it’s open. 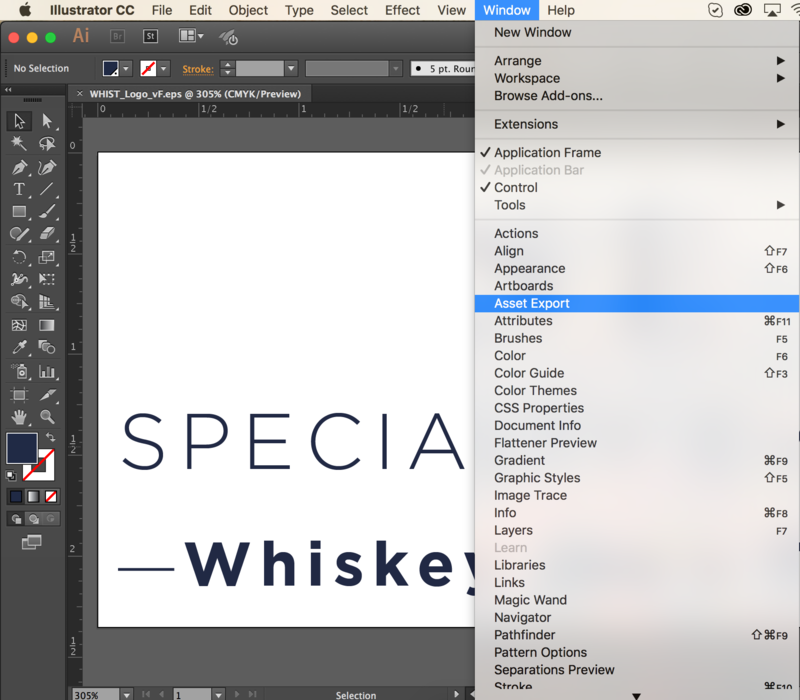 With your artwork selected, you're going to need to drag it into the panel specified. Once it’s imported it will look something like this. By default, it gives your project the name “Asset 1”. Go ahead and click under the thumbnail where it says “Asset 1” to change the name to exactly what you want. 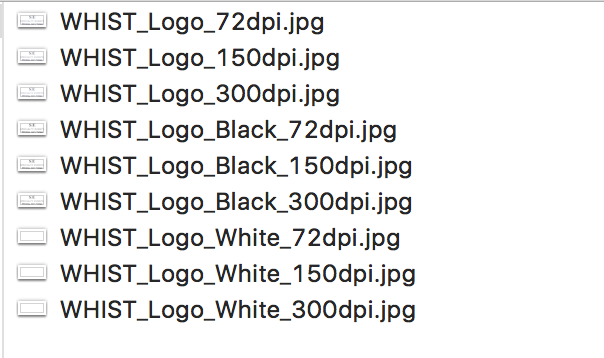 We will change the name in the file below to “WHIST_Logo_”. Next you will see a bottom portion that says “Export Settings”. This is where you get to choose your multiple usages. 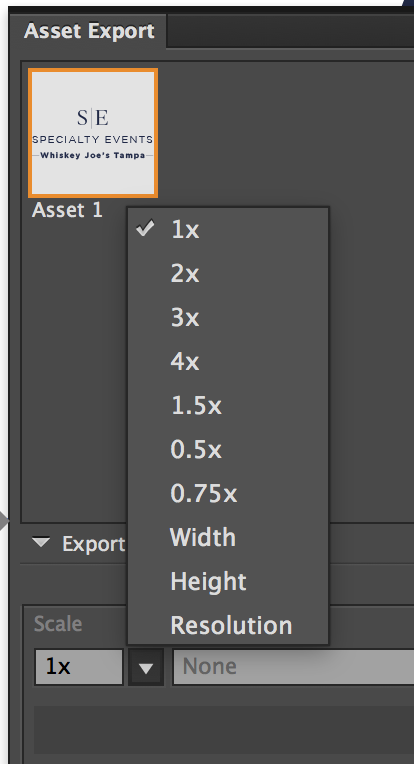 Notice the “+ Add Scale” button where you can add as many exports as you want. 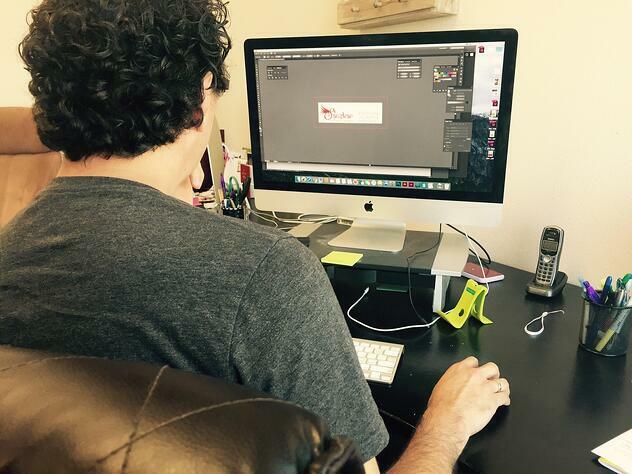 For this example, we will need to export the logos at 72DPI, 150DPI and 300DPI for JPEG and PNG. See the screen shot below for an example of what this looks like. 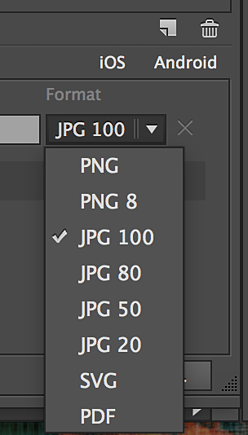 With each resolution you'll notice it gives different numbers you will have to input the exact DPI number you want. Creating a name in the Suffix will allow you to differentiate which file is each if you have multiple of a certain format. Once you are done creating the certain amount of pieces needed to be exported click the export button that is located in the bottom right corner, here ittakes you to a window on where to save it. Minimize your Illustrator program, open up the folder and make sure everything is saved correctly. I placed mine in separate folders to be able to grab faster. Have fun exporting at the speed of light! Hope you enjoyed this helpful Pro Tip!